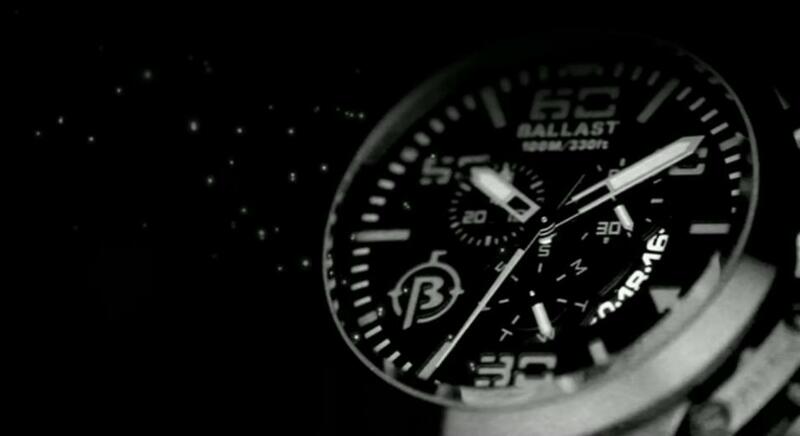 Ballast is a new brand in what it acknowledges is a post-watch reliant age, where it’s just as easy to time check your i-phone or your computer as it is to glance at your watch. Indeed, a significant number of people under the age of 30 just don’t get the need for a watch at all. So rather than try to anticipate the future, Ballast Watches main focus is on celebrating the past, but not just any past. Their whole styling and ethos celebrates the legendary era of the submarine. 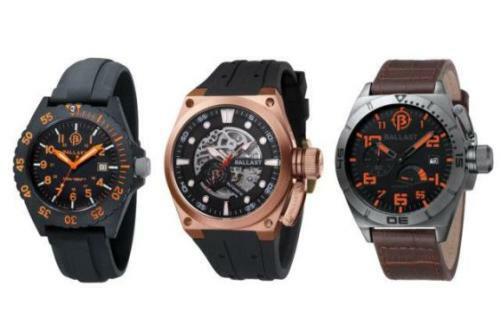 As a result, their watch collection is heavy duty military inspired, with an industrial strength stencil logo. 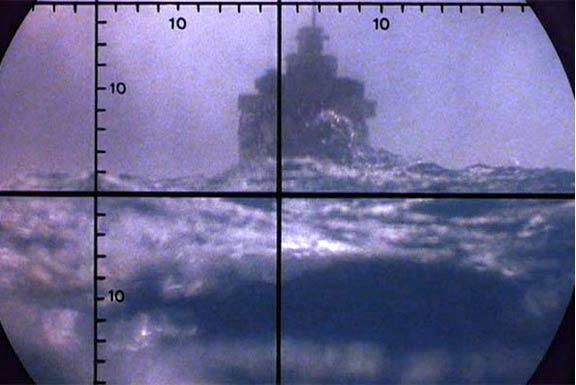 The awe inspiring technology and ‘run silent, run deep’ capability of the submarine changed the nature of war, and ultimately succeeded in bringing peace in what was a very edgy and frosty cold war. Their devastating nuclear arsenals were just too great to unleash upon the world. And so it is this courageous and steely match of man and machine that Ballast celebrates. The brand’s time instruments are designed to meet the extreme needs of those rare individuals who live life to the fullest and consistently strive for excellence. The watches have been ruggedly designed to meet four criteria, legibility, precision, functionality and water resistance. 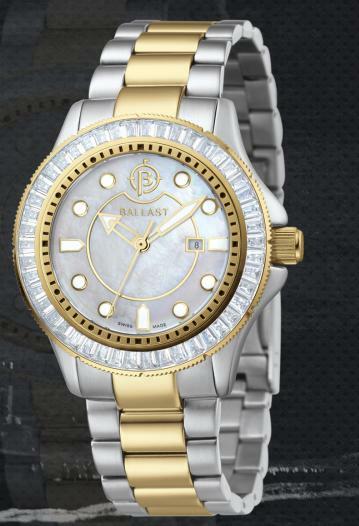 Ballast watches are made from chunks of 316L stainless steel with sturdy screw-lock crowns and Swiss automatic movements. The idea behind the design of the watches is to be rugged enough for a demanding day of adventure (with or without a submarine) and then to look suave and cool in the evening. There are no less that 58 styles in total, and that’s just at the start. These include 49 for men, and 9 for women. The watches come on a either stainless steel or thick, premium leather straps. The men’s watches come in a choice of classic three handers, or chronographs or watches with power reserve indicators with either quartz or Swiss automatic movements, while the women’s range is classically chic – or for when the mood calls, vibrantly bold. 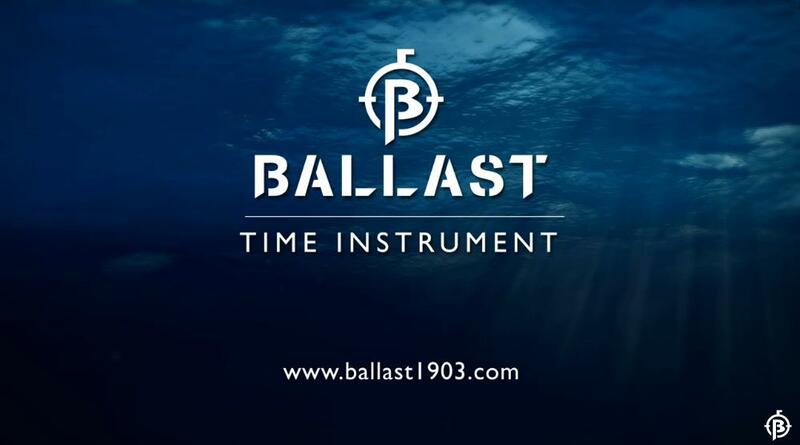 Ballast has also launched a major website Ballast1903.com – the 1903 referring to the launch of the first industrialised submarine. Complete with nautical film shorts, the website showcases the watches with graphics of intricate gears and hardware in order to evoke the heritage that inspired the collection – the launch of said submarine. Ballast Watches are already on the market, with prices ranging from $350 to $595, so you won’t have to dive too deeply into your savings to afford one.